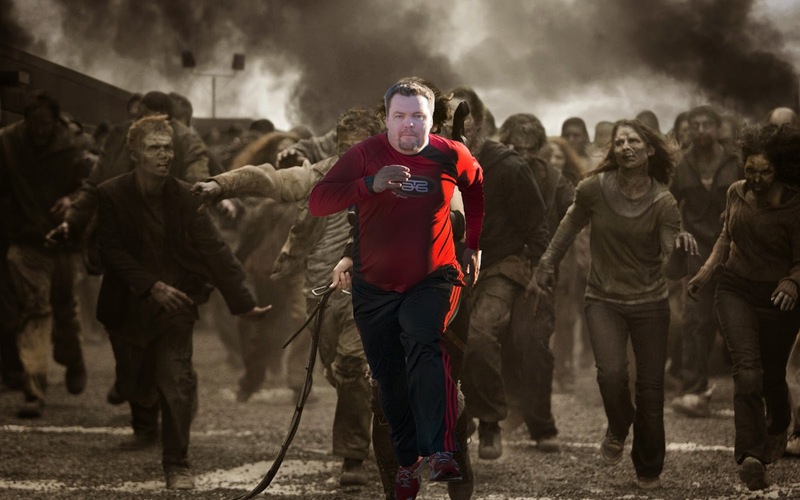 James Duckett: 2015 A to Z Challenge: Z for Zombies, etc. And this is the last letter, so I wanted to give you all a special thank you for joining me this month. I had fun, I hope you did too! Letter Z is for the Zombie apocalypse. Other things that start with Z that make me laugh. 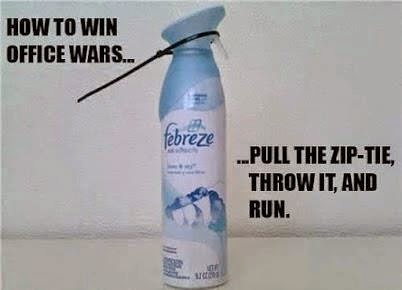 The letter Z is for Zip-tie office grenades.